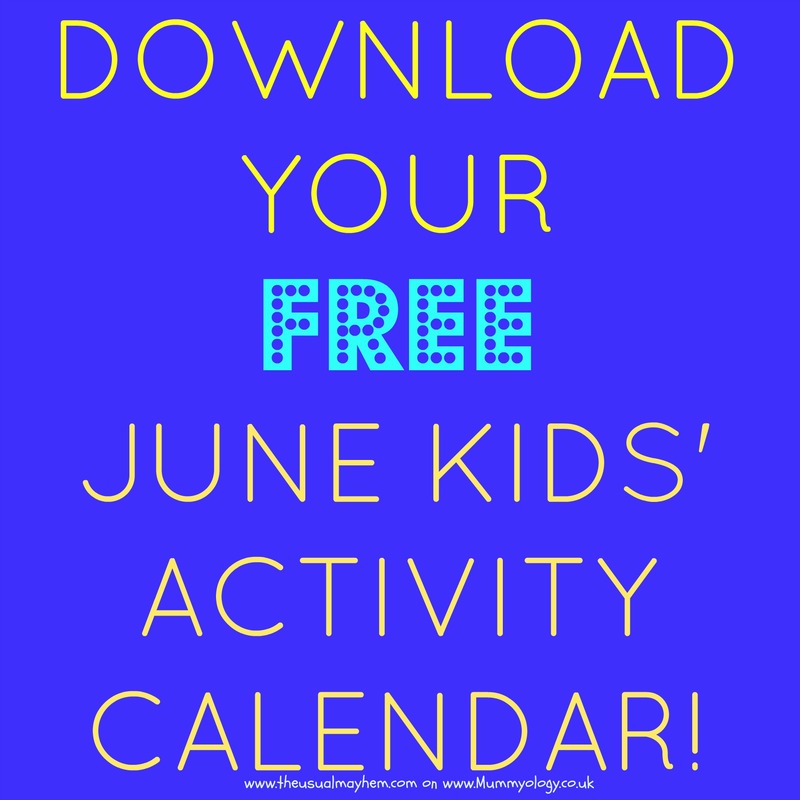 Here’s June’s free kids’ activity calendar for you to download. It’s in Word so that you can save to your desktop and click through to the links whenever you want. Enjoy!